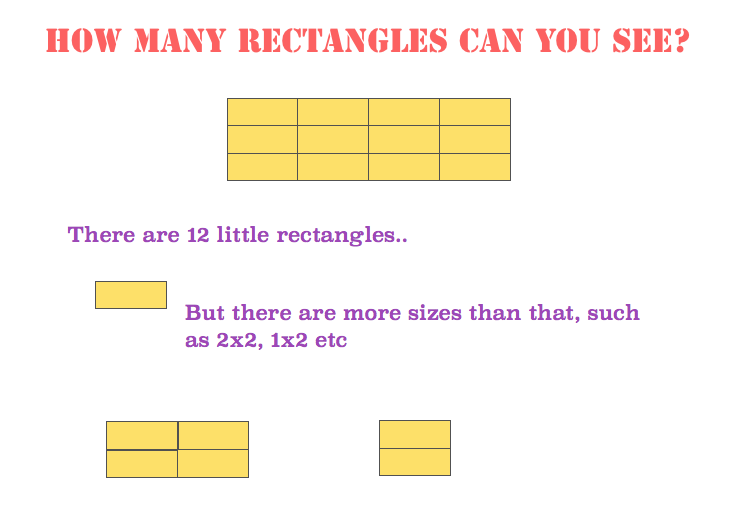 This excellent puzzle is based on “Rectangles within Rectangles” from the book “Mathematical Snacks” by Jon Millington. Highly recommended as a source of enriching mathematical thinking! Problem solving is a key part of 1-1 tuition – because the student is not in competition with others, the tutor can provide as much or as little help as is needed and the rewards are potentially very great, in terms of enjoyment, confidence, and increased skill in mathematical approaches. Just a note here so I don’t lose it – the JustMaths team has posted a very useful set of specimen papers with worked solutions, for the new GCSE specification.